Several families who are adopting a child have come to stay at Liz at Lancaster. They are among our most favourite guests because it is SUCH a privilege to share in the joy of the challenging, uplifting, exciting time of the new ‘forever-home’. Imagine being in an institution for the first couple of years of your life and then being loved and absorbed into the embracing arms of a caring and protective parent/s and often meeting your forever-brother or forever-sister for the first time. And then we get news of their progress and development as they settle in to their new home across the seas in foreign places. Wonderful richness and deep deep joy. It is indeed a privilege to be part of this. We had a wonderful 1 month stay with Liz at Lancaster. We stayed in the Yellow Cottage/Suite for most of our visit. It is a lovely space for a couple or small family. The bed and bathroom were very large and well appointed. The bed was soo very comfortable and the custom-made soaps were amazing! The yellow cottage also has a larger private patio with planter garden which we and our child enjoyed every day! 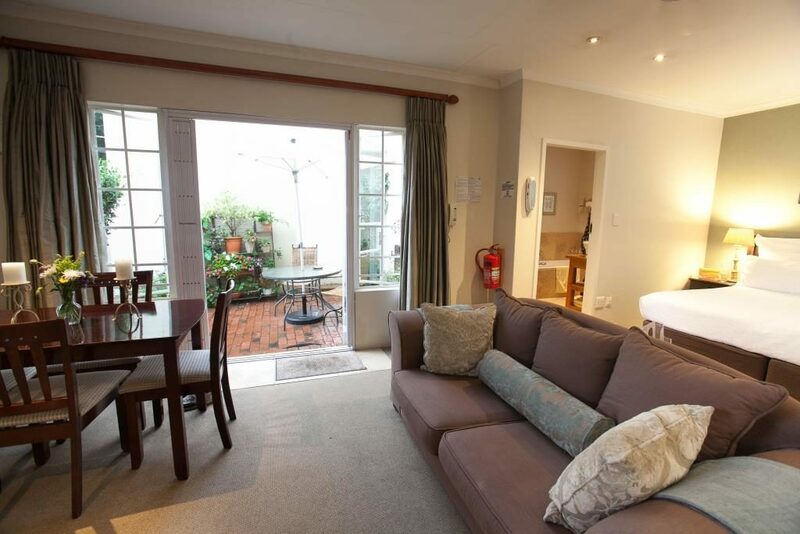 There was a fully equipped kitchen, dining table with open plan living room area. Both were every comfortable and had plenty of space for us and our very active 3 year old. While we were off on other adventures, Liz allowed us to keep our large bags there. 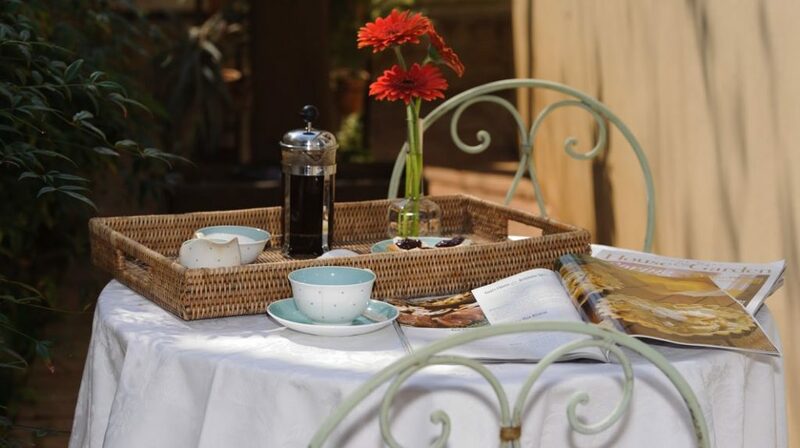 Stay at our well located Guest House and experience a lovely atmosphere and scenic surrounds. 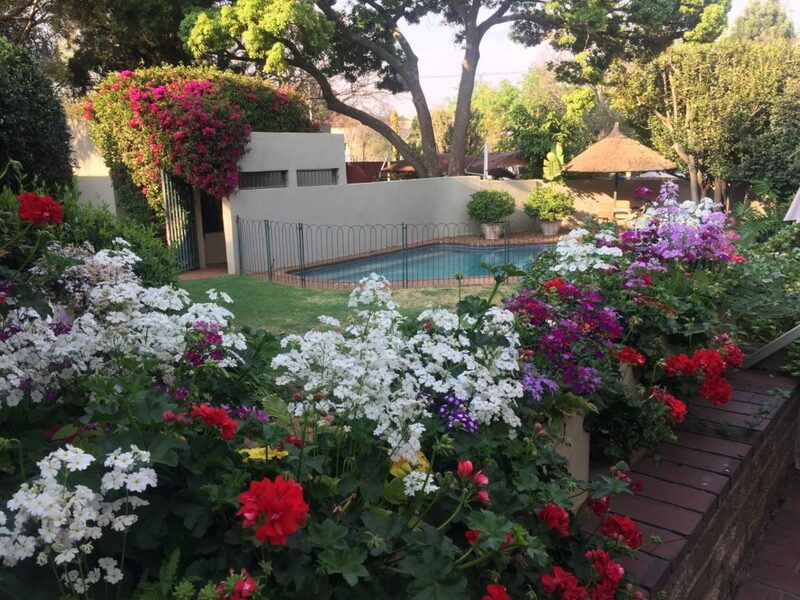 View our Rosebank Guest House for Rates and Availability! On returning we stayed in a lovely studio which was also very well appointed. The Studio worked really well for the 3 of us even though it was a bit smaller than the 1 bedroom cottages. The studio still had a generous and lovely 4 piece bath and plenty of storage and closet space.The bed was set back from the living space making it feel roomy and more separate. It also had lovely open plan kitchen, dining area with a proper table, and living area. Of course it also had a large private patio! Which is so lovely when the weather is nice as it often is in Joburg. We were able to play on the patio with our little one and then enjoy a quiet drink or late night meal while the little one was sleeping! Best of both worlds for family travel! We enjoyed the amazing breakfast each morning cooked hot to order. The coffee and teas were always perfect! We also took a tray in our room a couple of mornings which was equally yummy! Liz and her staff went out of their way to make us feel at home and welcome while traveling with our little one. Liz even found us a few toys to keep our little one happy at breakfast and to enjoy in our courtyard. We enjoyed the grounds playing, sipping coffee, swimming as well. I loved that the pool was fenced keeping our little one safe. Having the private courtyards allowed us to play outside without feeling like we were bothering other guests. The courtyard was also lovely for a bit of a date night while having little safe and nearby. The neighborhood is great there are restaurants of all kinds, coffee and play space in walking distance. It is a nice safe area to enjoy a daily walk or run as well. Liz also has so many wonderful recommendations of restaurants and activities for all ages and interest. There is a driver on site should you need. Also, uber is very easy to catch. (Especially with the free WiFi offered while staying.) The security makes you feel safe and comfortable without going overboard. As, I mentioned Liz and all of her staff are top notch! One thing I will change on our next visit is packing less!! With the affordable and wonderful full service laundry there is not need to that extra bag of clothes! 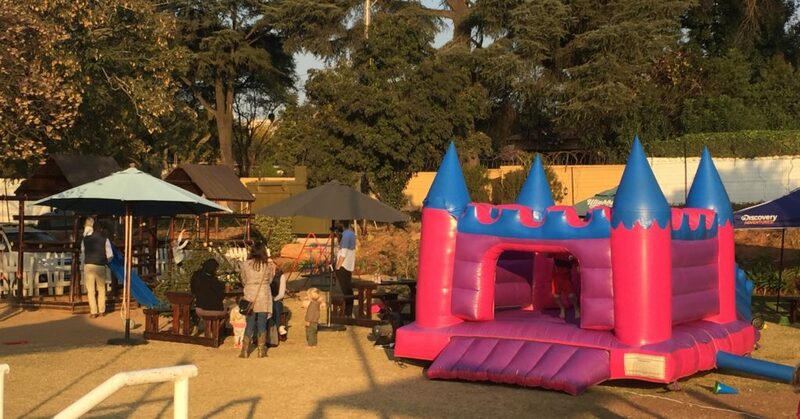 Also, with the lovely grounds,and so many things to do just a short walk or car ride no need for all those extra a toys and activities for the kids. 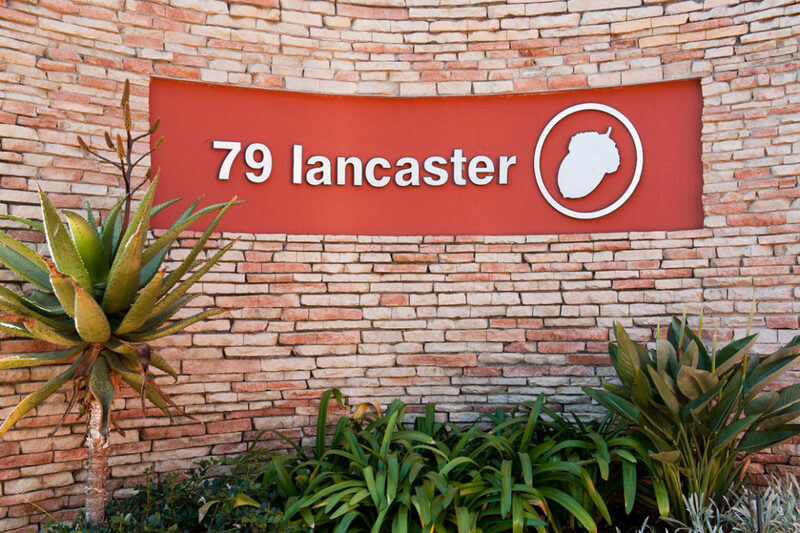 We plan to go back to Joburg in the coming years and certainly plan to stay with Liz at Lancaster. 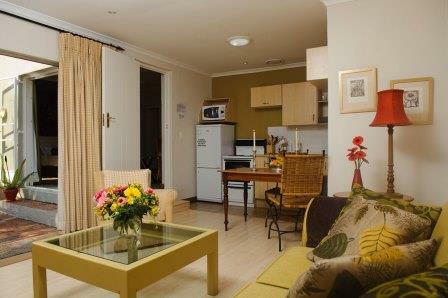 It is a truly amazing place to stay and you can’t beat the price for level of service and luxury accommodation! One additional note Liz is a life saver she helped us with so many questions and a couple of travel issues that popped up unexpectedly. I honestly don’t know what we would have done without her! Know if you prefer a more anonymous visit Lancaster offers that too! Privacy was never a issue and Liz and her staff are happy to make you one of the family or give you privacy and space to enjoy your holiday. Either way they will be there to help you if you need anything. We honestly can’t wait to go back for a visit!! We certainly hope you will be back to stay. We would love to welcome you all back.